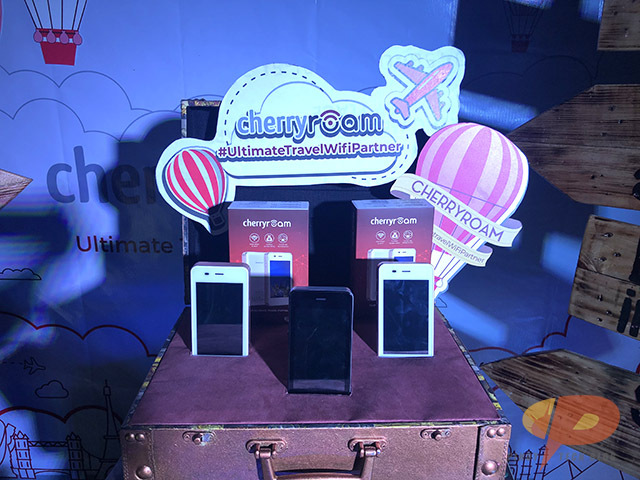 For globe trotters, jet setters, and travelers alike, Cherry Mobile brings you the “Ultimate Travel WiFi Partner”. 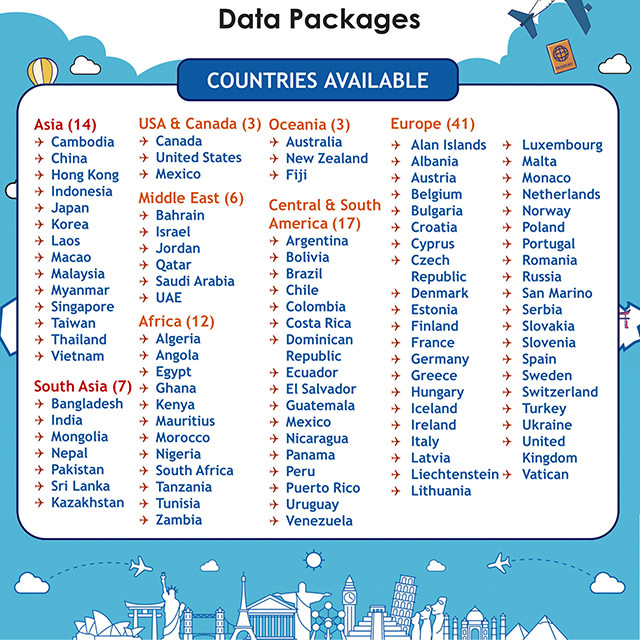 Powered by GlocalMe, the global leader in CloudSIM technology, CherryRoam provides 4G LTE connectivity in over 100 countries worldwide, making you enjoy the most out of your trips abroad. 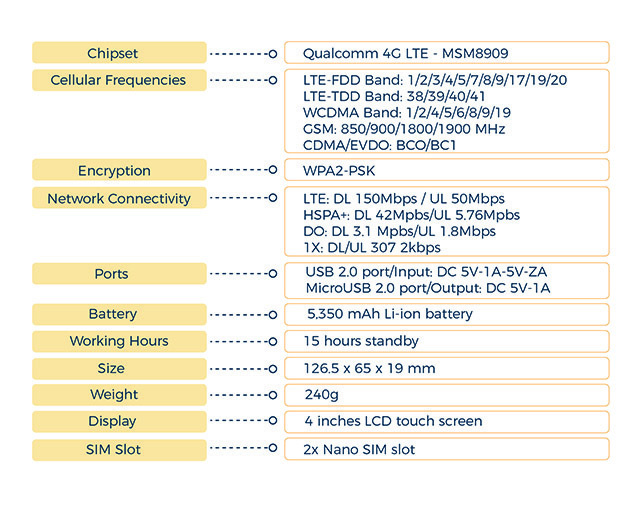 Inside, the CherryRoam packs a Qualcomm 4G LTE chipset that allows up to five simultaneous connections . 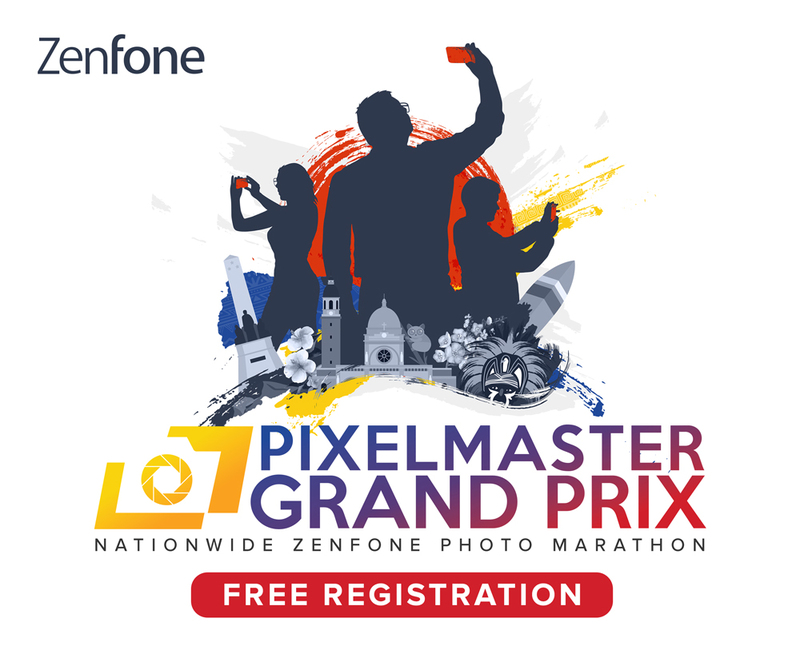 The WiFi roaming device also doubles as a power bank with its 5,350mAh battery, and likewise can be used as a local WiFi device by inserting a local SIM via its Nano SIM card slots. 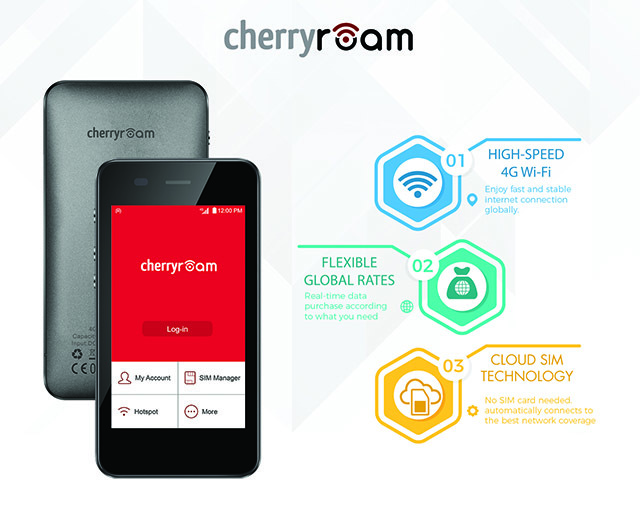 For better monitoring and management of data consumption, CherryRoam sports a 4-inch touchscreen display and works with the CherryRoam app which is available for download in Google Play or App Store. The CherryRoam is priced at Php 6,990 and is available in colors black and white. 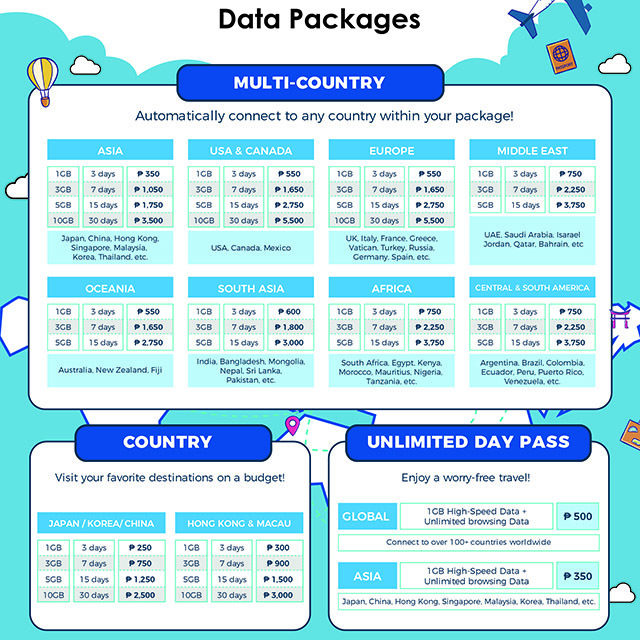 Data package options include Php 250 pesos top up for 1GB of data for 3 days in selected Asian destinations, and Php 550 for the same data package in Europe and America.